Network marketing is a people business and you must attract the right people who will do the right thing to get the right result. Network marketing has evolved, it's now more powerful with the integration of internet marketing. You get to leverage the best of both worlds, high touch and high tech. 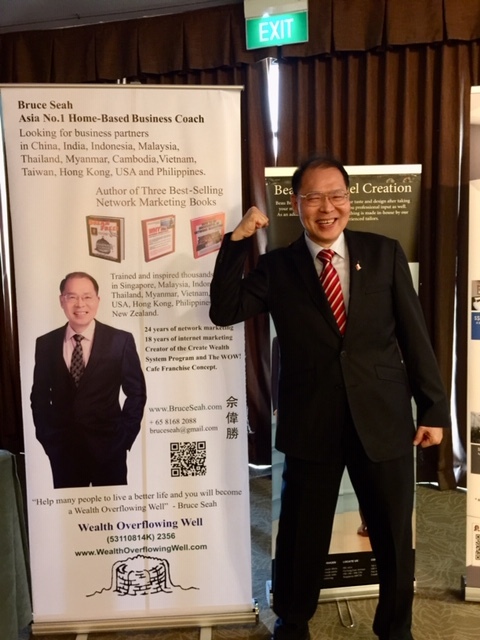 I've created the 2-Day Create Wealth System Forum and the 6-Month Think Out Of The Box Program to share my 25 years of network marketing and 19 years of internet marketing knowledge and experience. Speak to the person who shared this viral report with you.